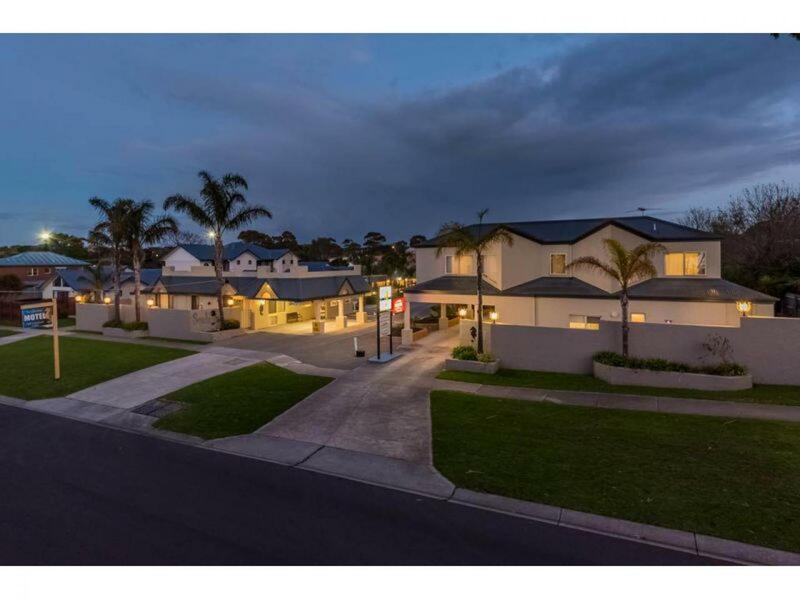 This award winning motel for sale in one of the sought after tourists destinations in Victoria it is perfectly presented and located in Cowes on Phillip Island. 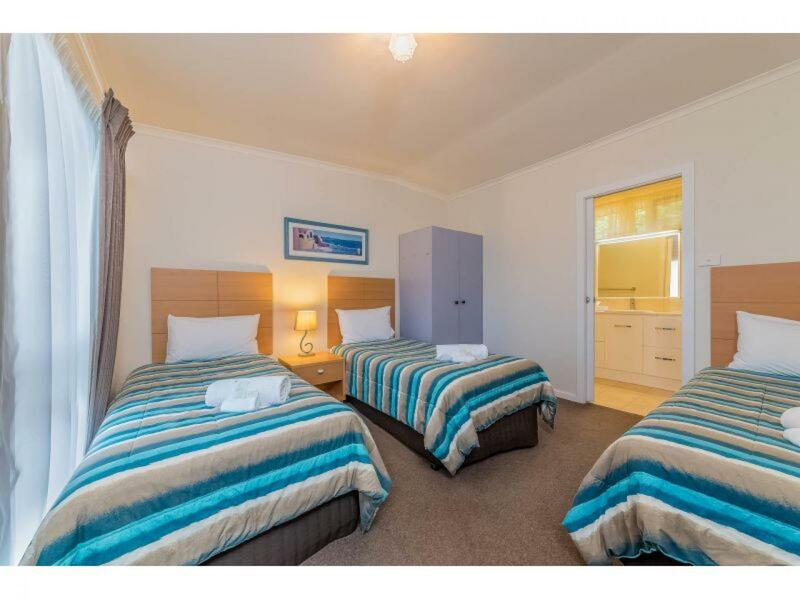 The motel is situated centrally and is close to all local attractions. 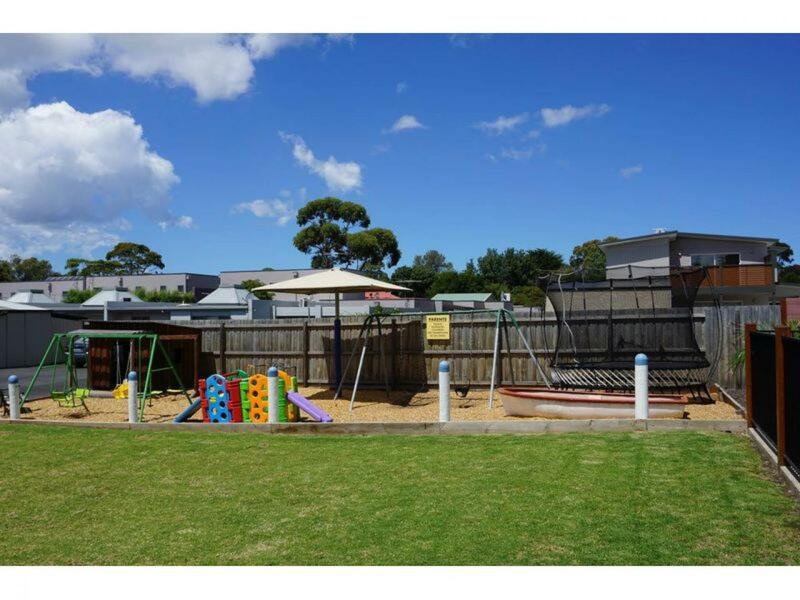 Phillip Island, a popular day trip from Melbourne, lies just off Australia’s southern coast. At Summerland Beach, spectators gather daily at sunset to watch the Penguin Parade, when Little penguins come ashore in groups. The Nobbies outcrop is the viewing site for Seal Rocks, home to a large colony of Australian fur seals. The Phillip Island Circuit is a well-known track for motorcycle and car racing & so much more to do in this popular destination. 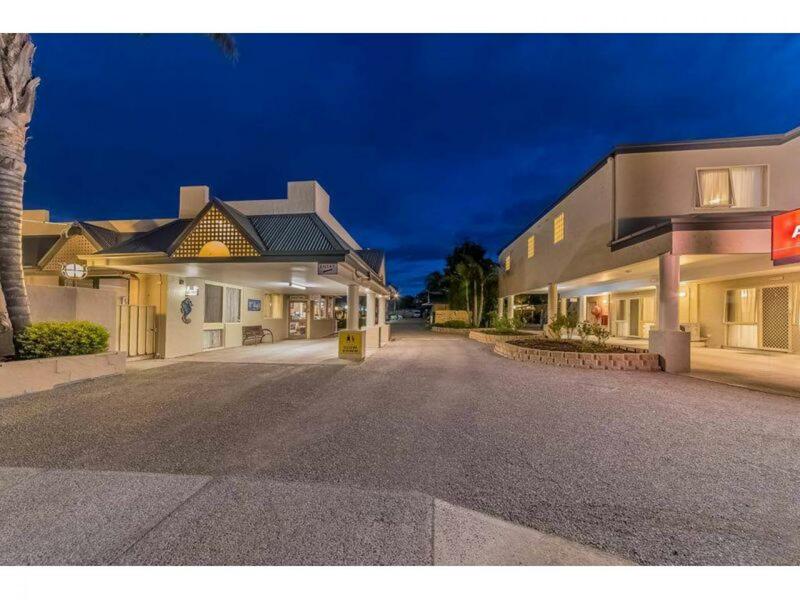 The motel offers great facilities and a large residence that has a private courtyard. 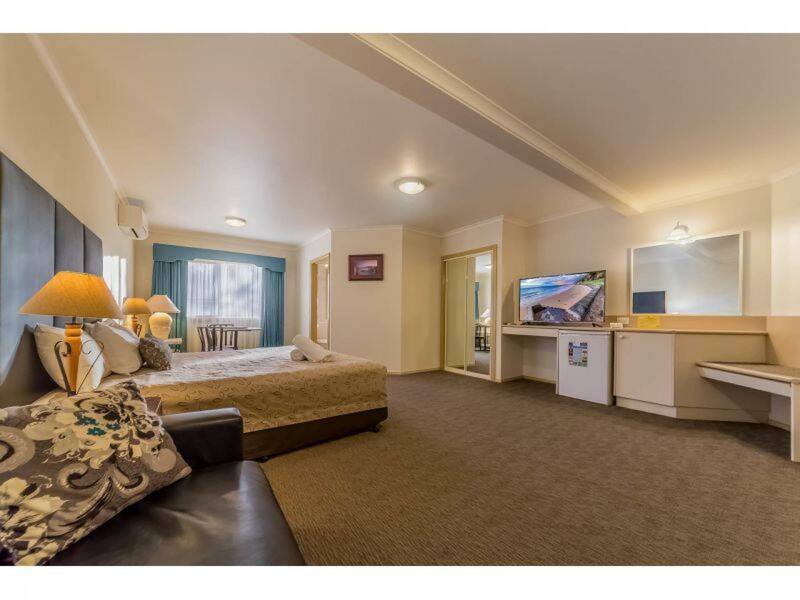 The motel comprises 24 rooms including 8 motel rooms, 4 King suites, 4 one bedroom self contained units, 2 family units, 2 studio rooms and 4 two bedroom units. 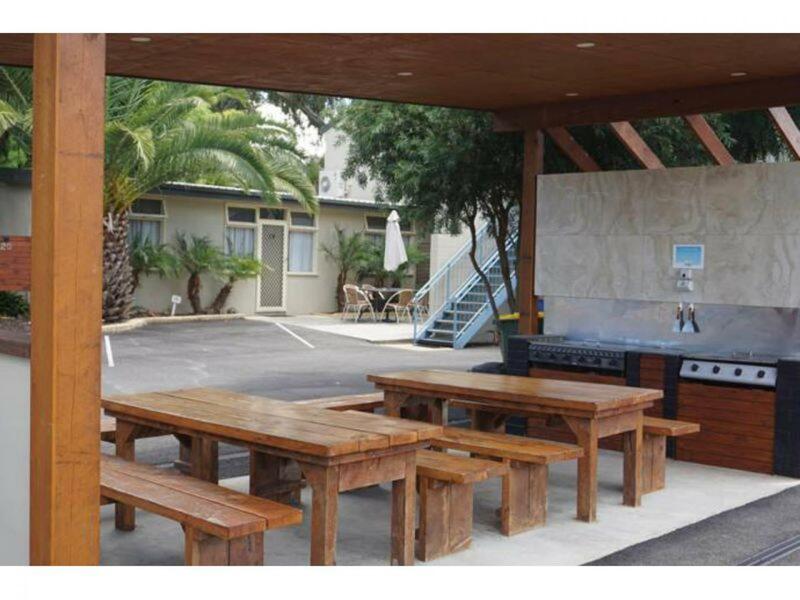 The motel is set in landscaped surrounds which include a solar heated swimming pool, an undercover BBQ area), off street parking for car/boat/bike trailers, wheelchair access to 2 rooms and children's playground. 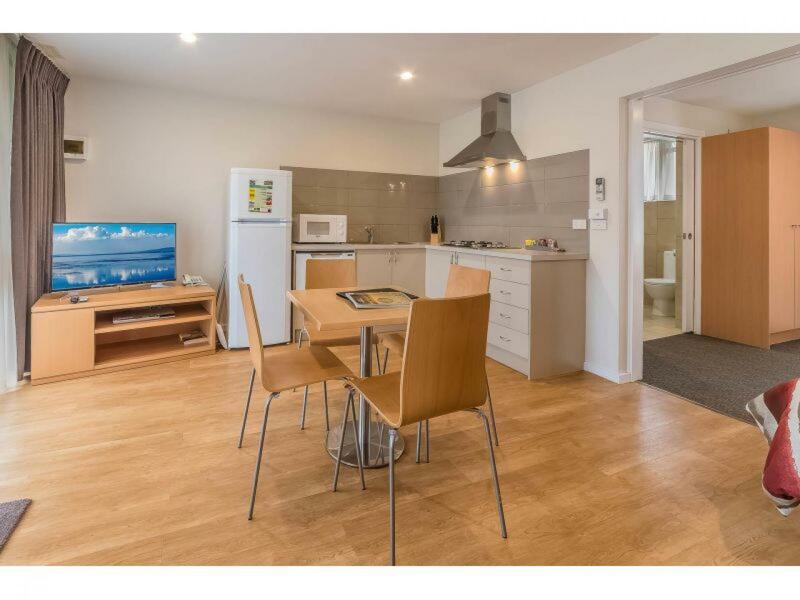 Offering a brand new 25 year lease direct from the landlord this opportunity will tick every box. 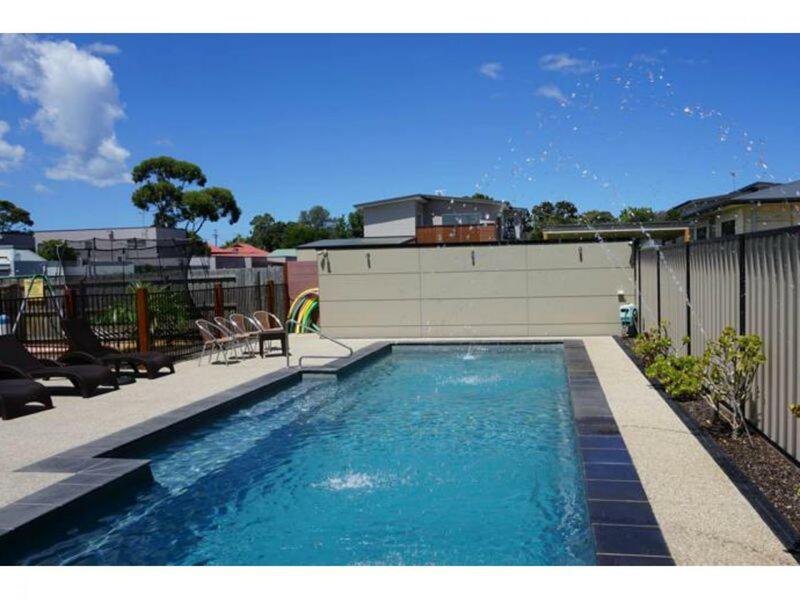 Get in now to enjoy the summer income and enjoy the lifestyle you have been dreaming of.